We understand that every moment your machines are down is a moment they are not productively advancing your business’ growth. 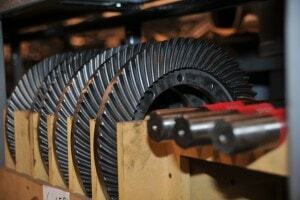 We maintain a large inventory of parts on-site. This inventory allows us to quickly find the parts you need and prepare them for immediate shipment. This quick service ensures that your drive won’t be idle for long regardless of the replacement parts you need. 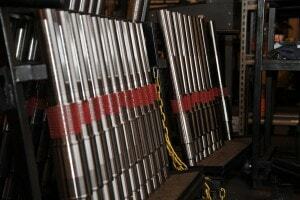 Further, we are continuously expanding the range of Marley™ series we service and the ratios required. As technology and gearbox parts evolve, so will our inventory. 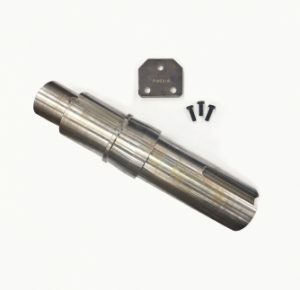 We currently carry replacement parts for the Marley™ series and ratios, including both single and double reduction applications. 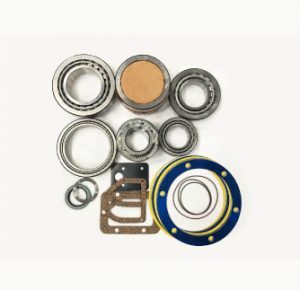 Additionally, all of the bearings we carry are Timken or Tier 1 suppliers. Our detailed and thorough ordering process is designed to collect the information needed to ensure you receive the correct Marley™ replacement part. Also, our reliable and expedient tracking and delivery systems let you know exactly where your replacement parts are and when you can expect them to arrive. These systems make it possible for you to prepare for installation so that you can get your machinery up and running as quickly as possible. 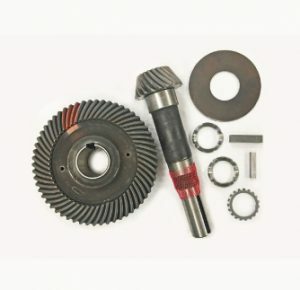 As you prepare to place your order, please have the series of your gearbox and optional features identified. 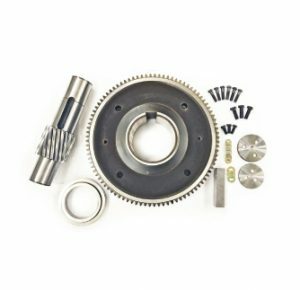 While you have the option of ordering your Marley™ replacement parts and renewing the drive yourself, we offer renewal services for your Marley™ drives. Amarillo Gear Service is a division of Amarillo Gear Company, which has been in continuous operation since 1917. The name “Amarillo” has become a global benchmark for quality gears and drives that companies rely on. For more information on our drive renewal process, give us a call today (806) 622-1273. You can also Contact Us via email and view the regions we service. We will be glad to tell you more about the quality workmanship we can bring to the renewal of your Marley™ drives.